How Well-Read Are You in Science Fiction? Did You Hear Stephanie Burgis on The Functional Nerds Podcast? 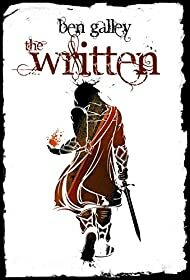 GIVEAWAY REMINDER: Win THE WILDENSTERN SAGA by Oisín McGann! MIND MELD: What’s The Best Writing Advice You Ever Received?